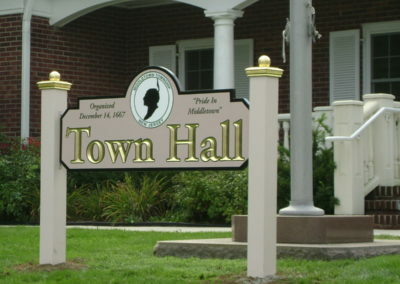 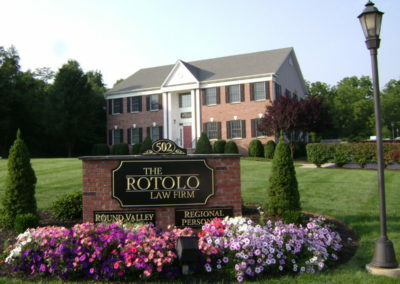 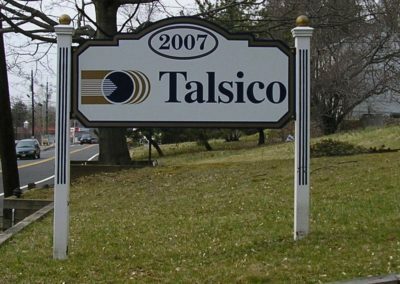 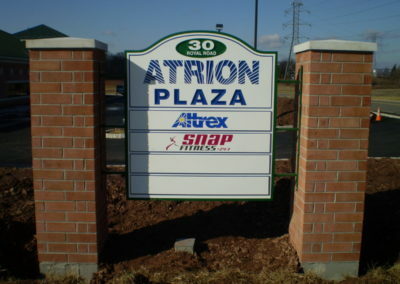 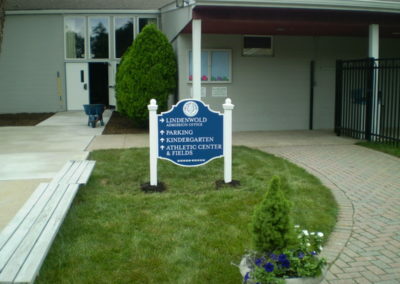 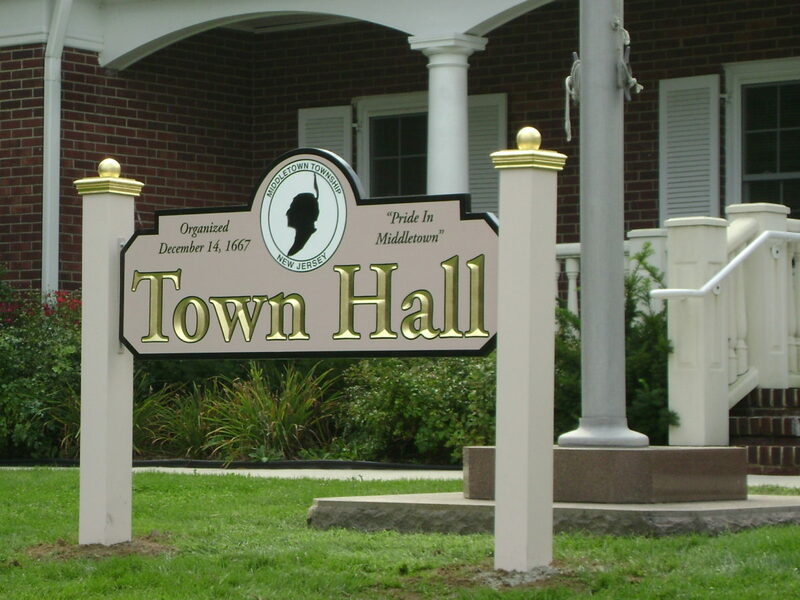 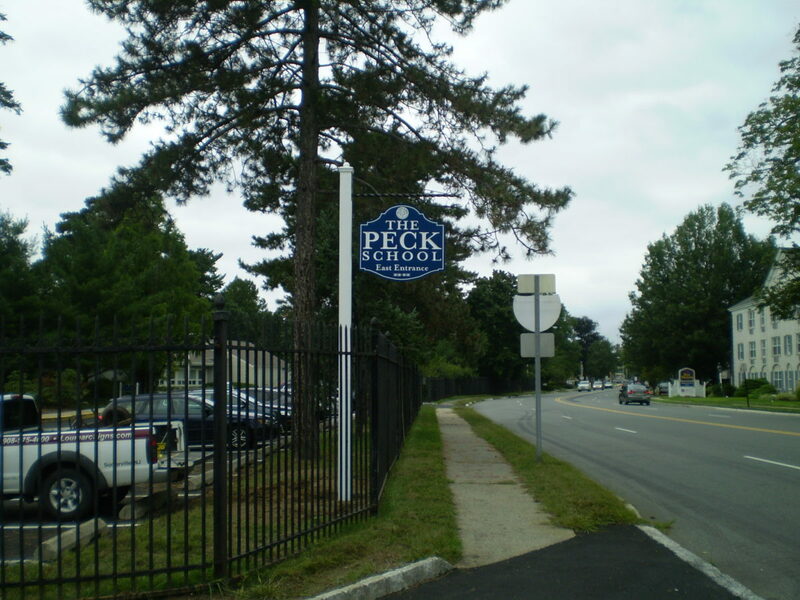 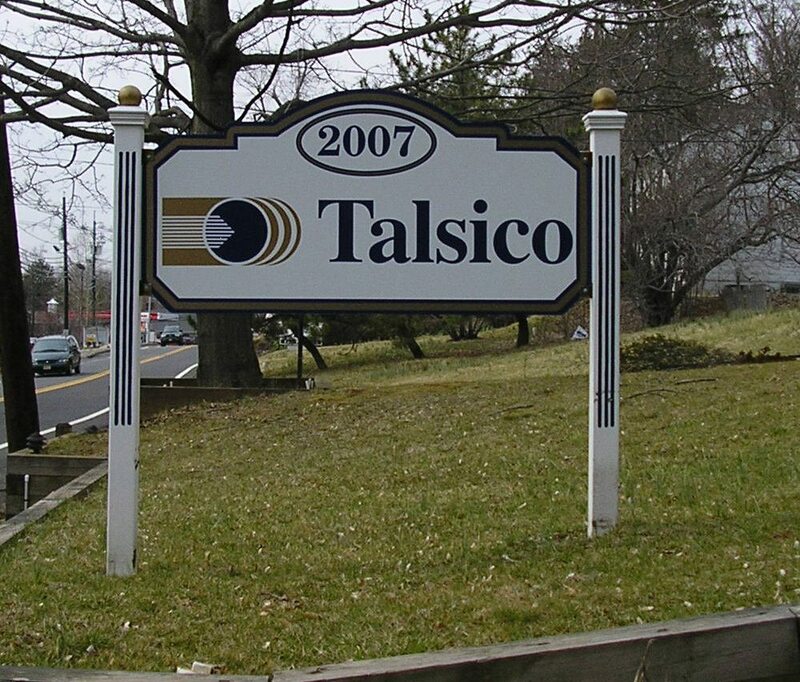 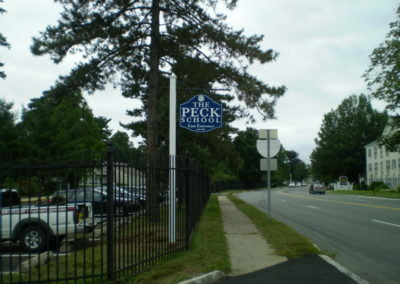 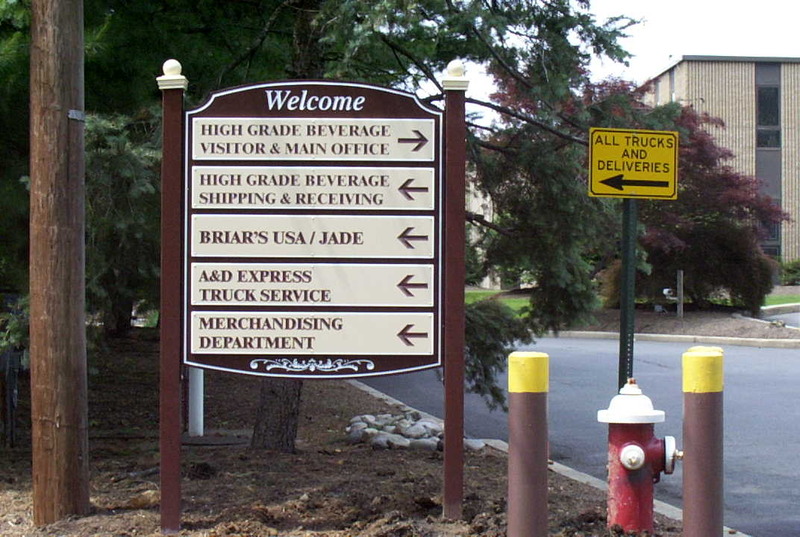 Are you looking for a trusted NJ sign company to create a made-to-order sign for your business? 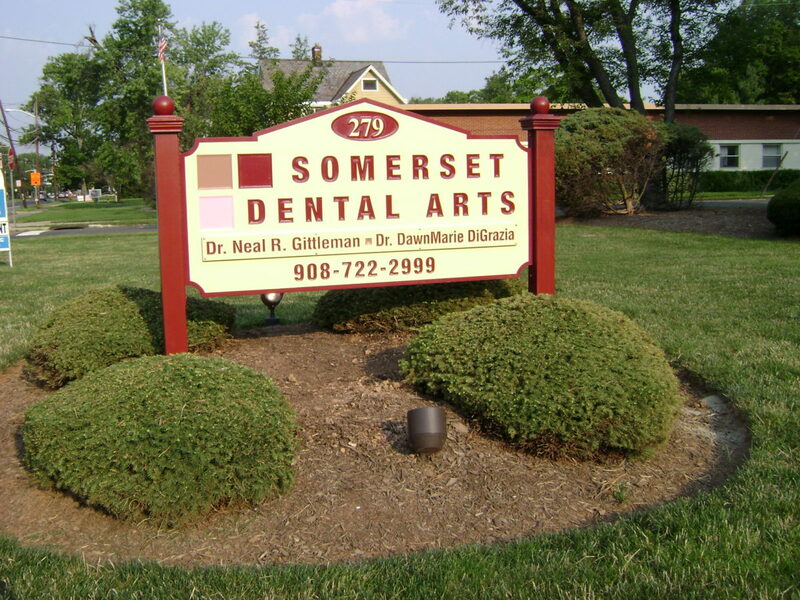 The professionals at Loumarc Signs are here to help. 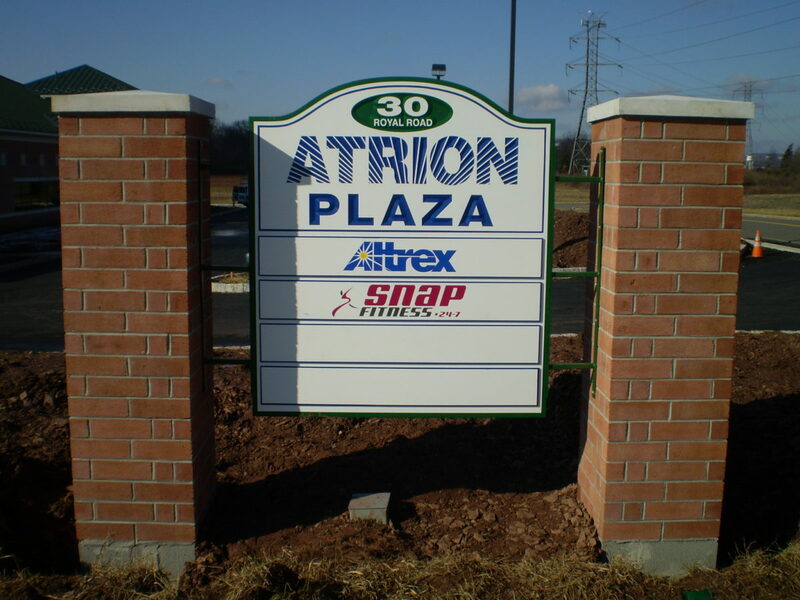 While there are a variety of great materials that can be used to make a sandblasted or carved sign, using the right material for your application is critical to the sign giving you many years of return on your investment. 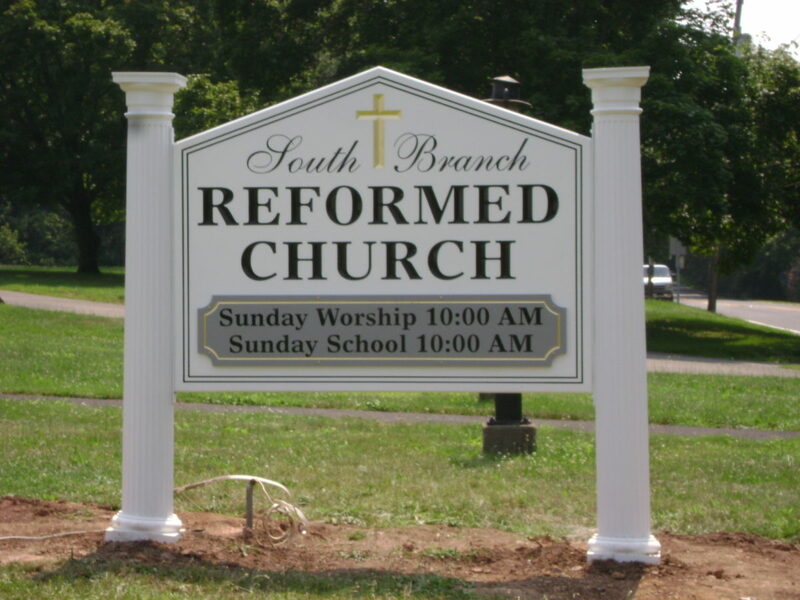 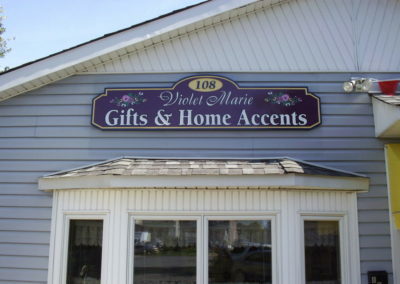 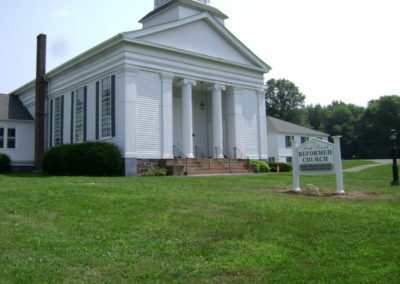 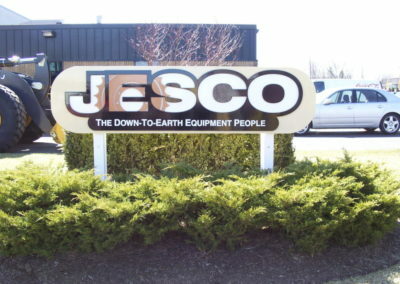 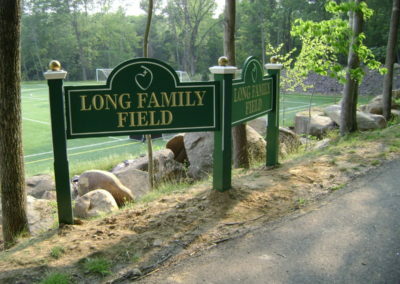 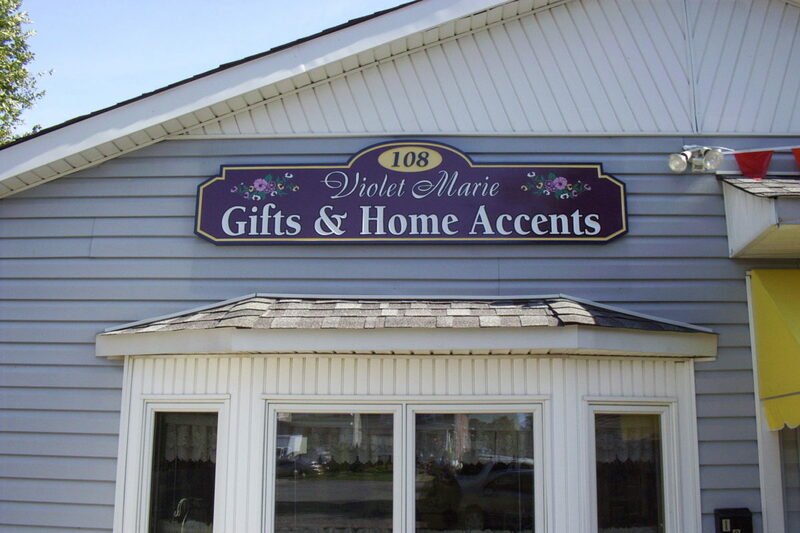 Whether it be cedar, sign foam, a composite, or PVC, we’ll guide you to ensure your custom carved sign is made to last. 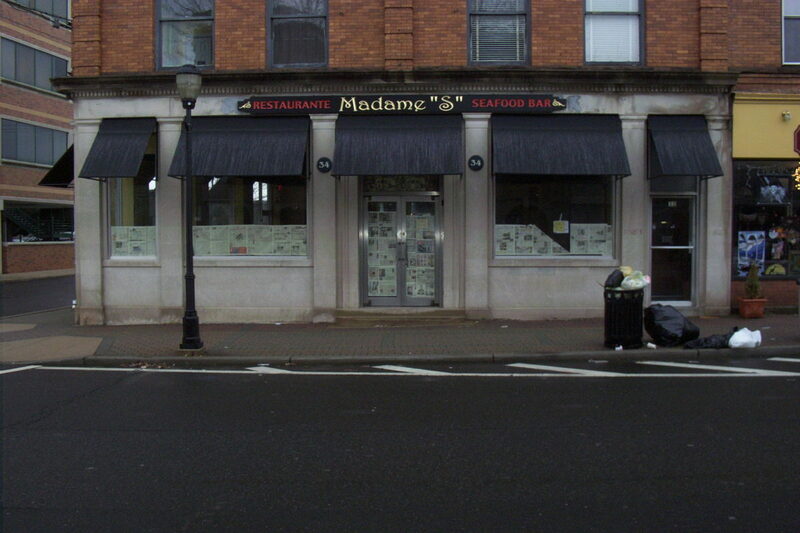 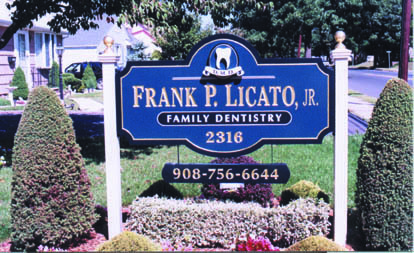 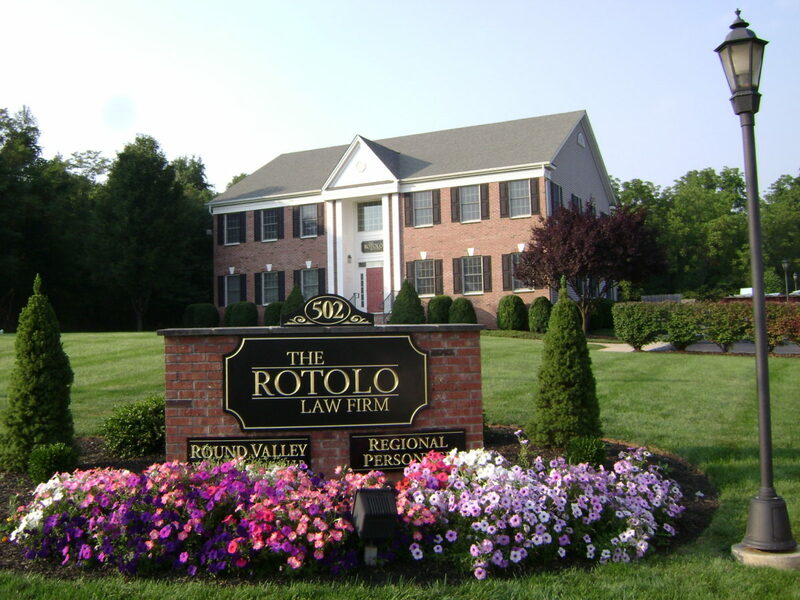 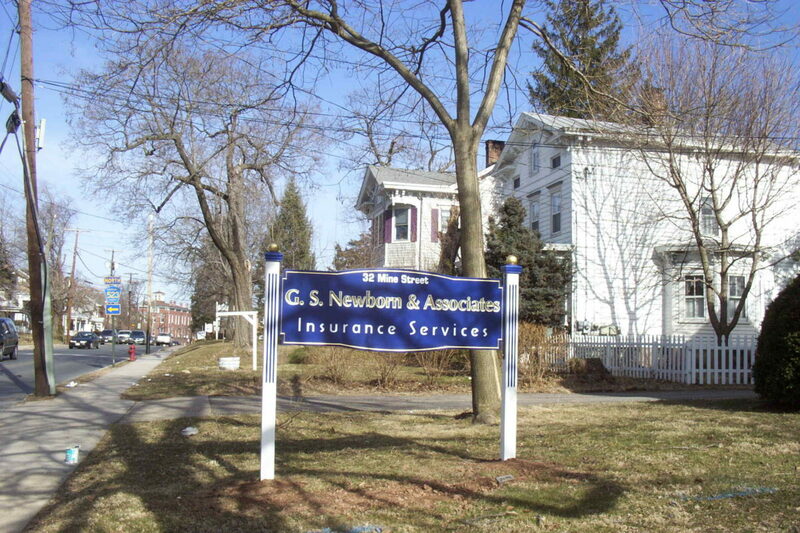 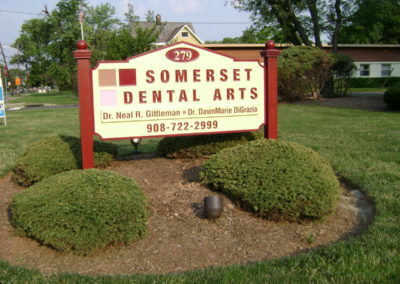 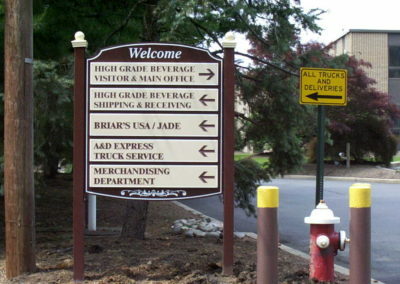 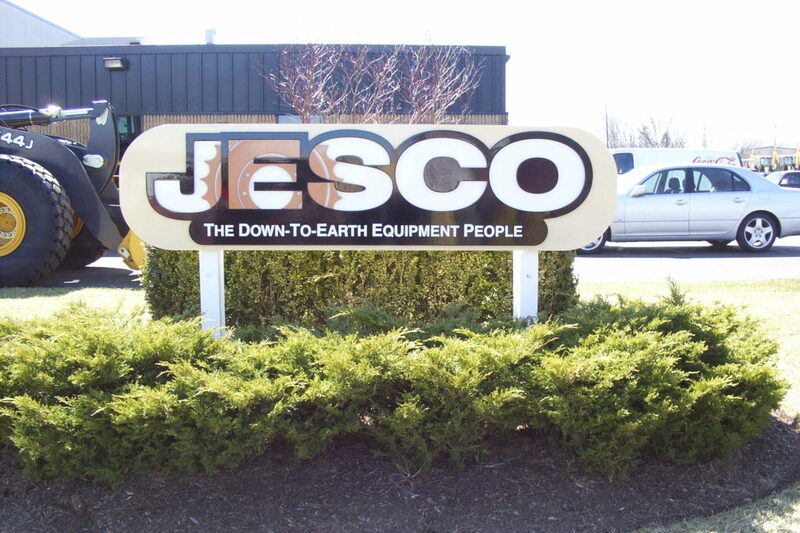 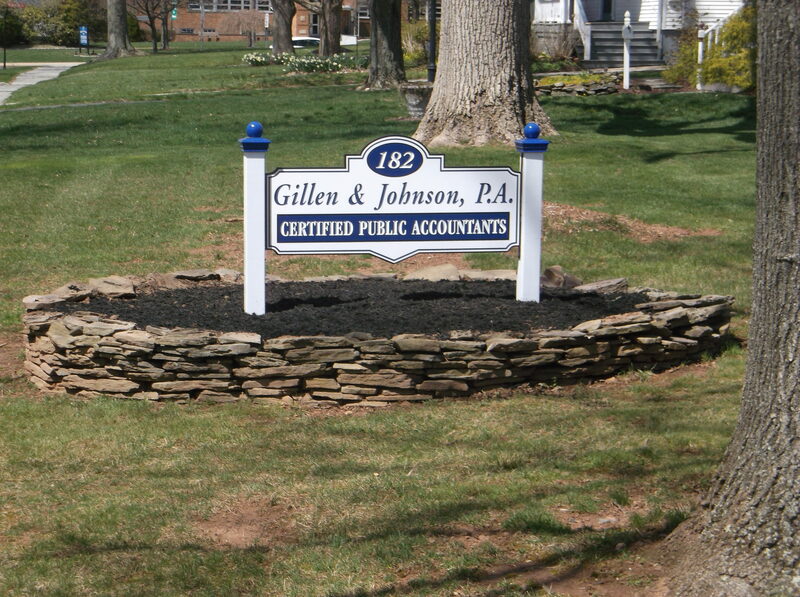 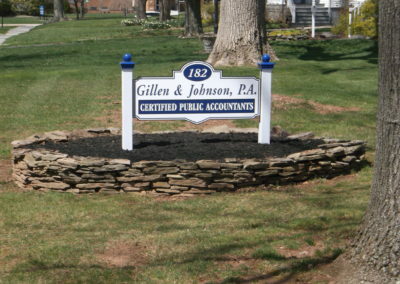 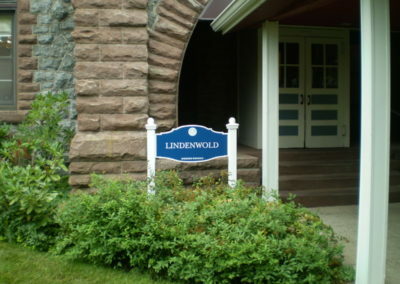 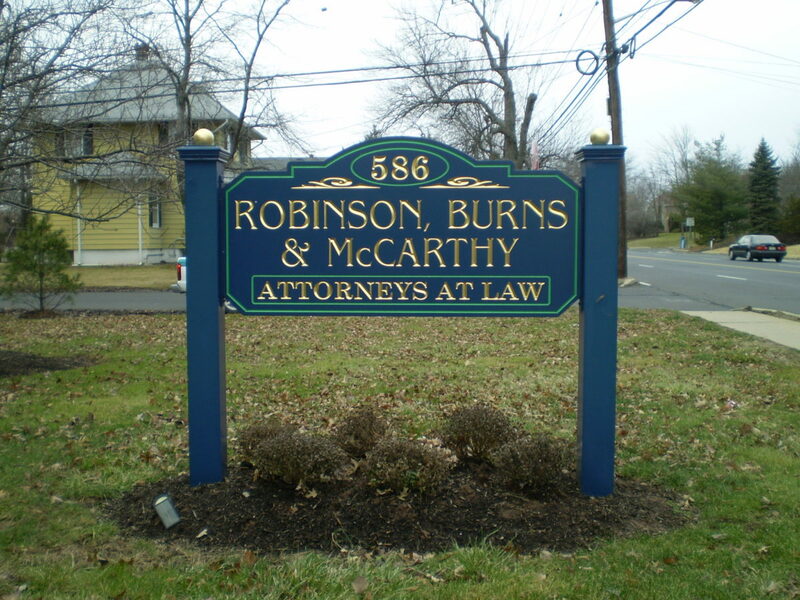 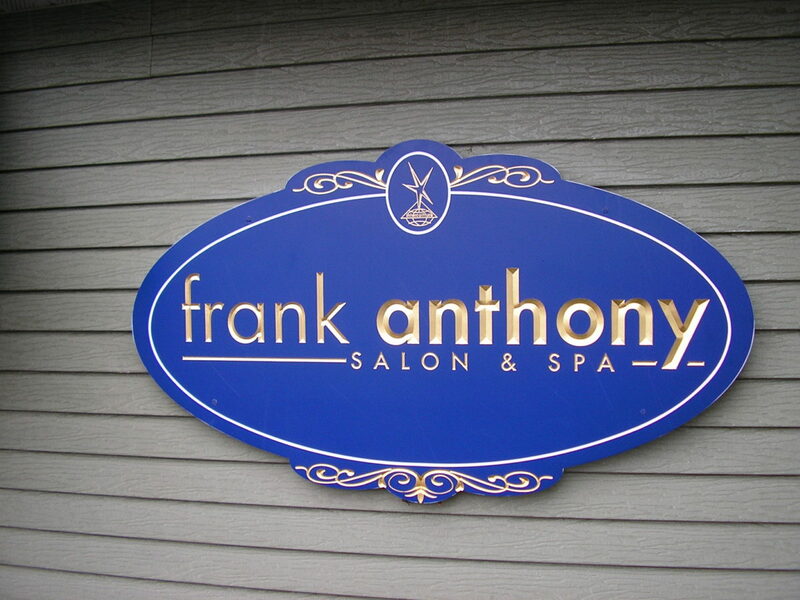 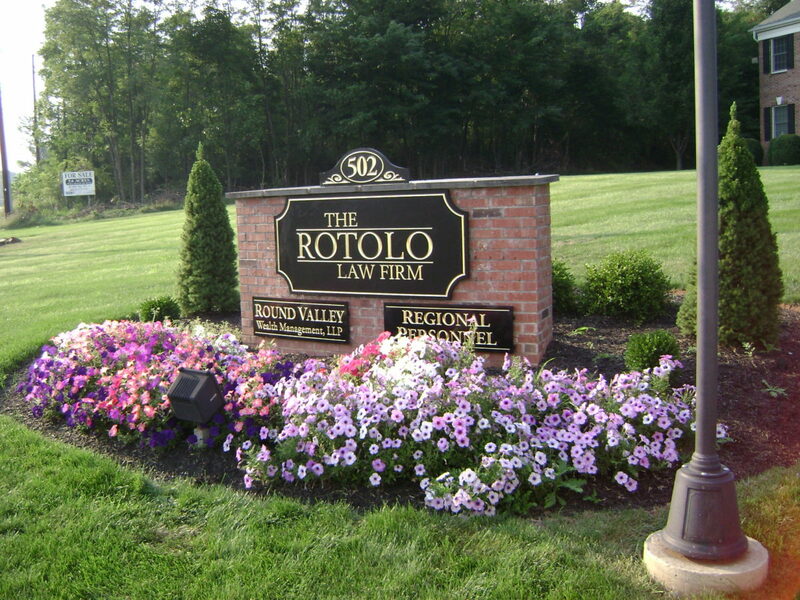 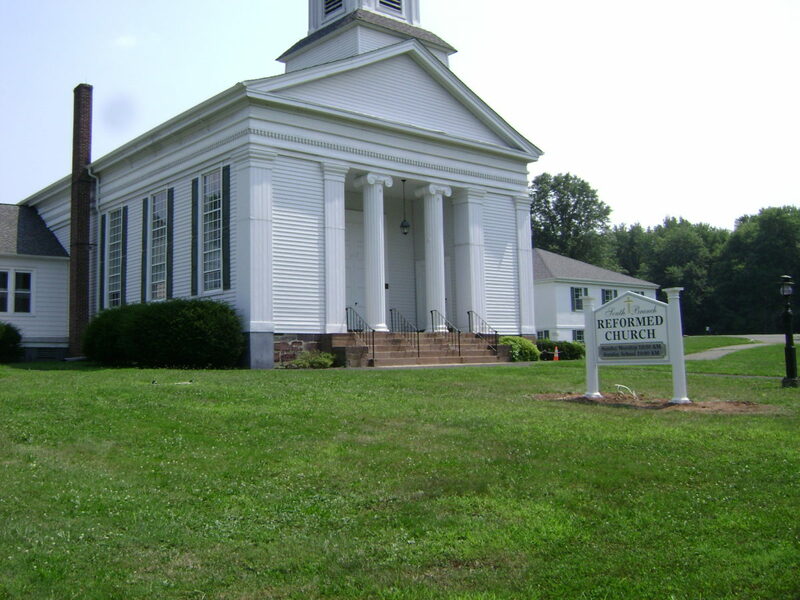 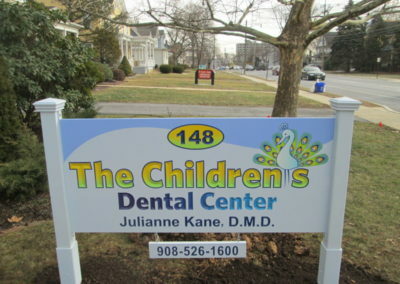 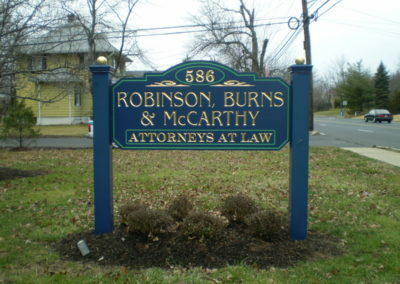 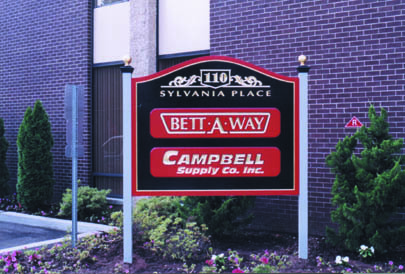 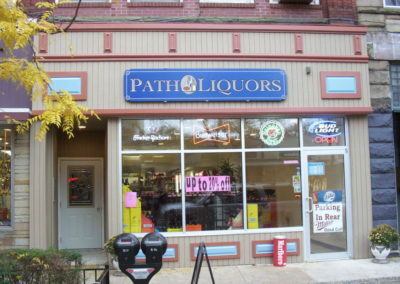 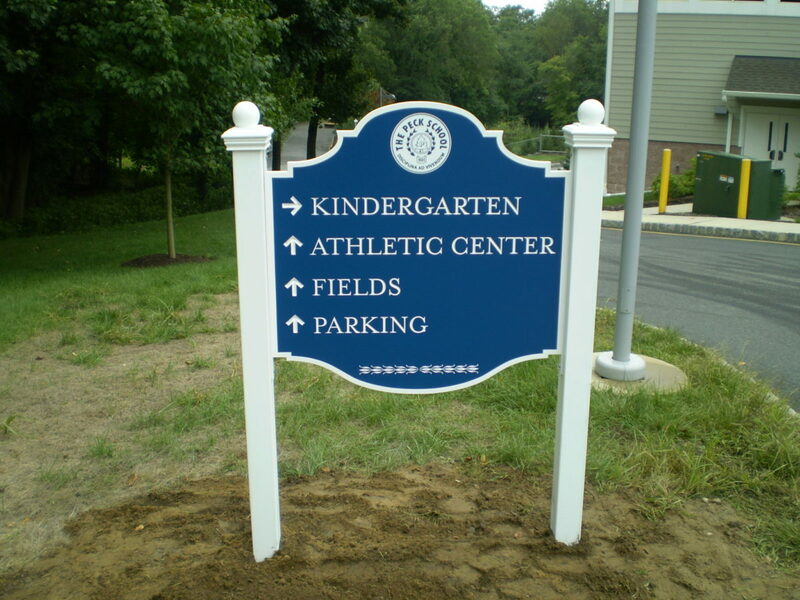 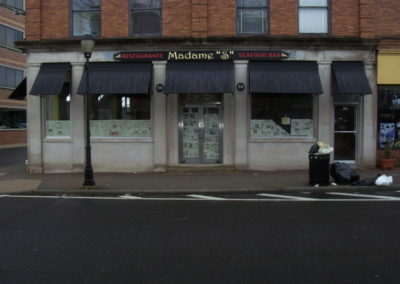 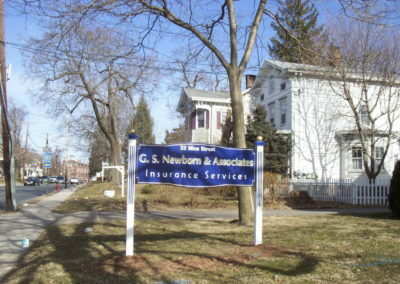 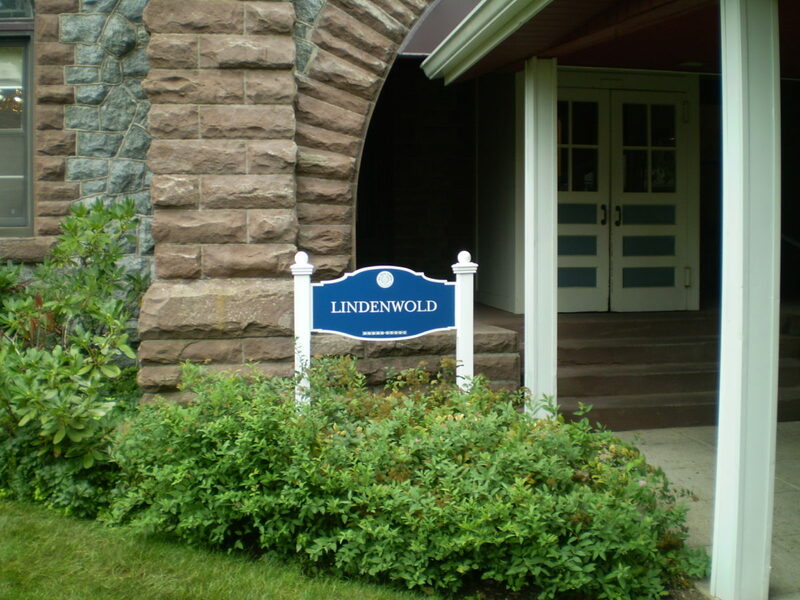 With all of our signs made to order, it’s easy to get exactly what want for your NJ business. 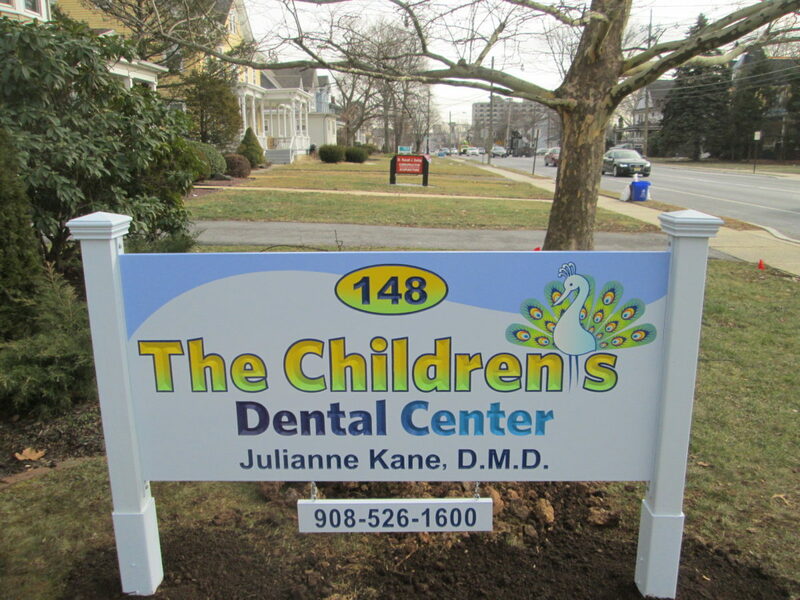 They give a classic and timeless look and can be further customized to fit the essence of your brand. 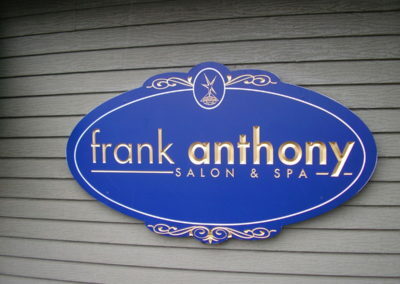 Ready to get a sign made to order for your company? 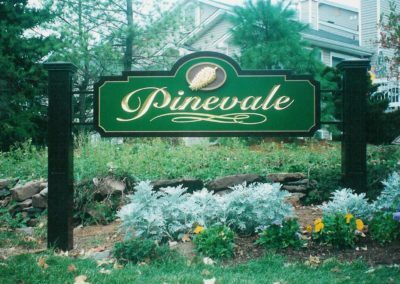 Make the investment today by filling out our form below, and you’ll be reaping the benefits from your carved sign for years to come!